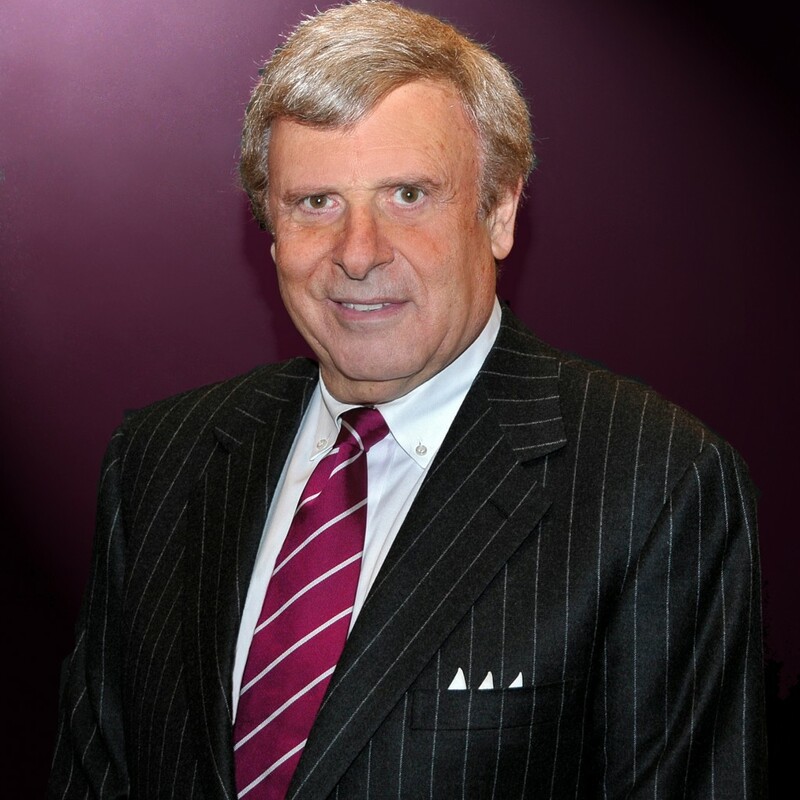 You are cordially invited on behalf of the Financial Policy Council’s Board of Directors, to our next Financial Policy Council private briefing with Dr. Herb London, President Emeritus; Hudson Institute and a senior fellow at the Manhattan Institute. Herbert I. London is a senior fellow at the Manhattan Institute and President Emeritus of the Hudson Institute. Dr. London served as Hudson Institute’s President from December 1997 to March 2011. He is professor emeritus and the former John M. Olin Professor of Humanities at New York University. Dr. London was responsible for creating the Gallatin School of Individualized Study in 1972 and was its dean until 1992. This school was organized to promote the study of “great books” and classic texts. Dr. London is a graduate of Columbia University, 1960 and the recipient of a Ph.D. from New York University, 1966. He is a noted social critic whose work has appeared in every major newspaper and journal in the country and is the author and editor of twenty-four books.